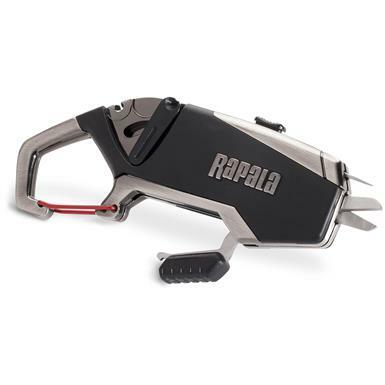 This Rapala® Fisherman's Multi-Tool combines four handy tools into one compact, convenient device. 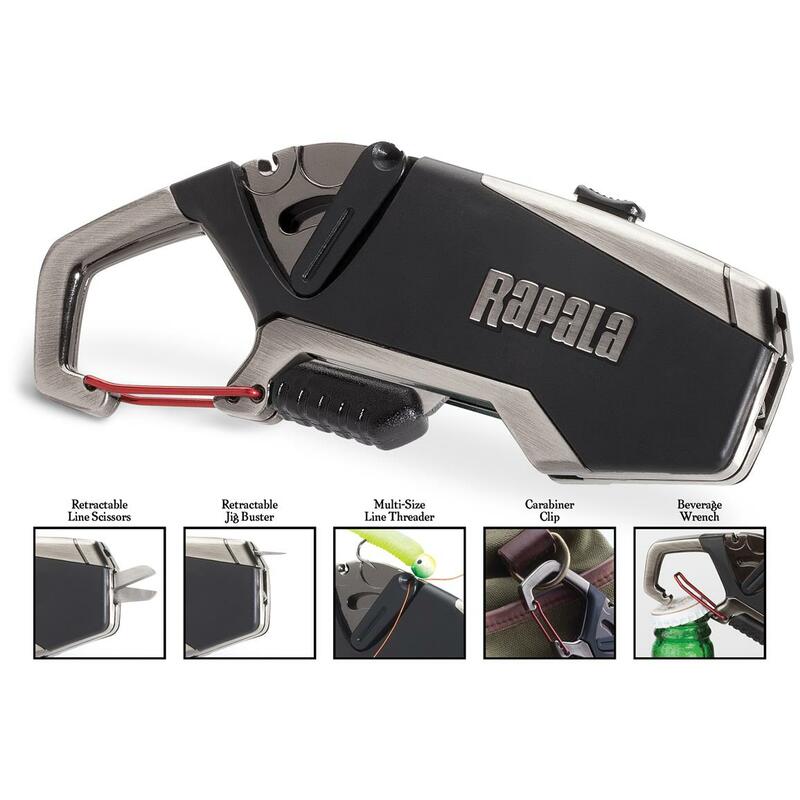 Includes scissors, jig eye buster and line threader, plus a handy bottle opener. Great for all types of fishing, from open water angling to ice fishing.